Schools can contact us for info on our organized winter sports program. An affordable and fun winter sport. 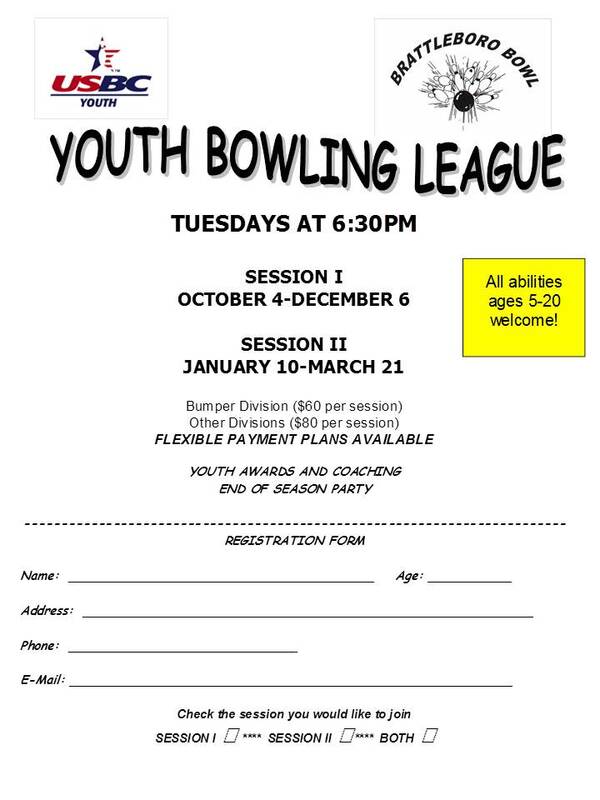 Fall after school bowling program for Green Street School, Academy School, Oak Grove School. Programs offered throughout the school year. We can set up a bowling program for your home school children. 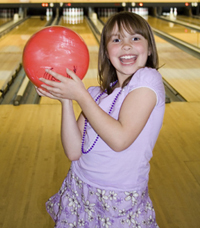 We have in-school bowling kits available for your physical education programs at no charge.